At Les Enfants, we often jazz up chairs with aspects from the party theme and set them at tiny tables for the smaller guests. 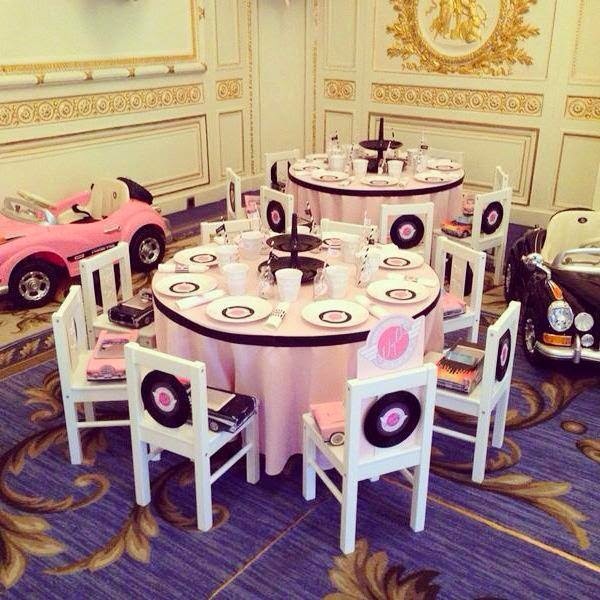 For example, we decorated some simple white chairs with records that said the birthday girl and boy’s names for a Grease themed party. And even tying something like simple turquoise ribbons on the backs of white chairs creates a whole new, elegant look. 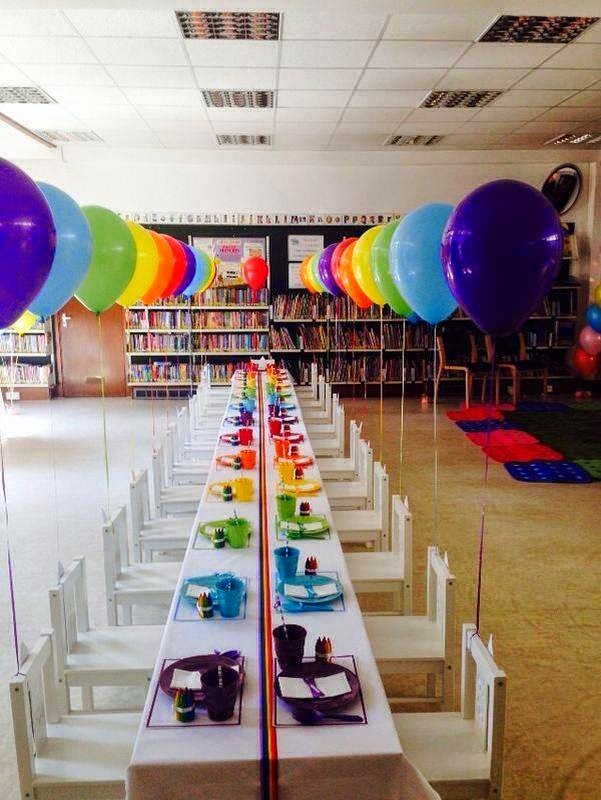 Meanwhile, tying balloons in your colour scheme can brighten up a table of chairs and looks magical like it did at this rainbow themed party. But recently, we’ve got some new chairs in and they are so cute, we have to admit we’re in love! They have an adorable, almost vintage feel and come in white and a pretty pastel pink. And if you like them as much as we do, you can now hire them from Little Party Hire! The new colours mean you could alternate the chairs to give a more colourful look for your party. 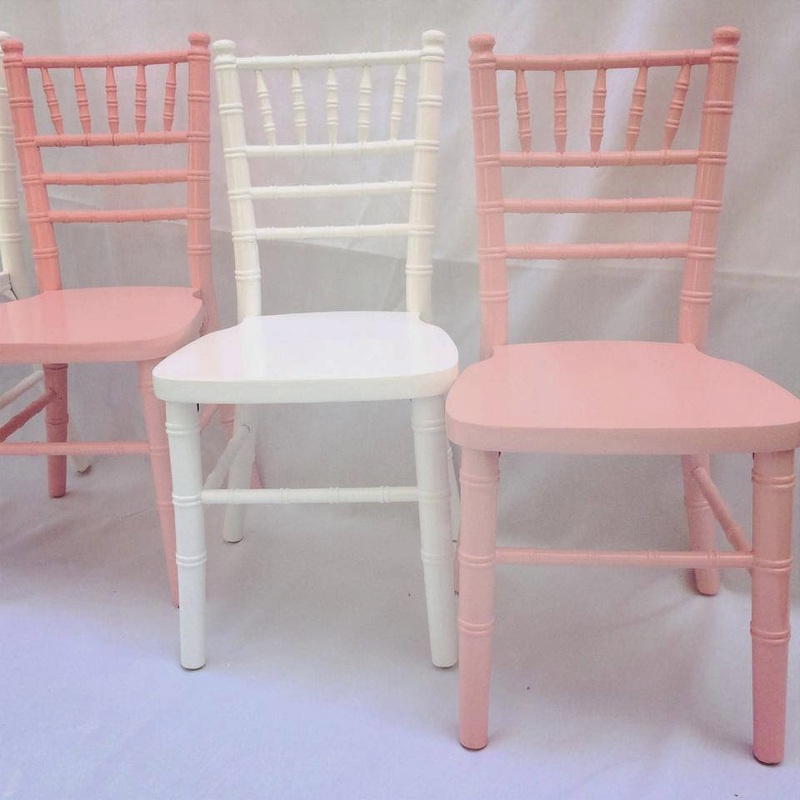 Whether you do alternate pink and white chairs, or have some white tables and some pink tables, or even just hire all white chairs, but with a pastel pink for the birthday girl! It’s such a simple thing, but really effective and can help pull your theme together. Fancy seating some guests in style? Contact us here to plan a party.